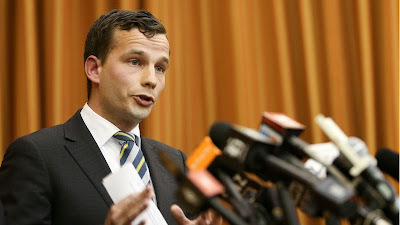 The ACT New Zealand Party’s leader, David Seymour, has called for free movement between New Zealand, Canada, Australia and the United Kingdom. In a statement released via the ACT Party’s website, Seymour stated how the UK’s decision to leave the European Union, and its current review of immigration protocols, is the perfect opportunity to propose a free movement zone with New Zealand. “Successful nations like Britain and New Zealand shouldn’t be putting up walls and shutting off from each other when it’s the exchange of ideas that has made our nations so prosperous. Brexit provides new options as Britain pivots away from European immigration. Let’s approach Britain with a proposal for a two-way free movement agreement, similar to what we have with Australia“. Seymour’s remarks compliment a recent international poll which shows 82% of the New Zealand public favour free movement with Australia, Canada and the UK. We will be reaching out to the ACT Party and David Seymour to discuss ways in which our proposals can be advocated further within the New Zealand parliament.